Melatonin plays a major role in the circadian regulation of the sleep–wake cycle, and has proven critically important for both initiation and quality of sleep, with supplementation improving sleep in healthy individuals and in those with insomnia, as well as preventing phase shifts due to jet lag or rotating work schedules.1 Time release melatonin improves not only the initiation of sleep, but its longer plasma half-life helps to maintain and improve the quality of sleep. 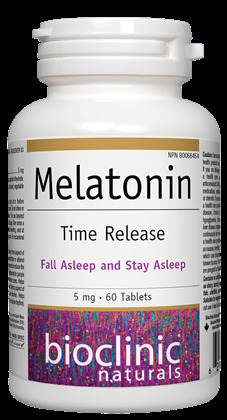 Melatonin is particularly effective in older individuals, regardless of endogenous melatonin levels, in both the short and long term, with improvements in sleep quality, morning alertness, sleep onset latency and quality of life, with no relevant adverse effects or dependency.2,3 It has been shown to improve sleep quality in children with diverse sleep complaints, including delayed sleep phase syndrome and impaired sleep maintenance, or other sleep related disorders.4-7 Melatonin has diverse physiological benefits, including improved bone mineral density in those with osteopenia, reduced depressive symptoms in women undergoing breast cancer surgery, and lowered hepatic enzymes in those with non-alcoholic steatohepatitis.8-10 Time release melatonin has had clinical improvements in mood in those with sleep disturbances, as well as cognitive performance in those with Alzheimer’s disease. Dibasic calcium phosphate dihydrate, microcrystalline cellulose, carbohydrate gum [cellulose], vegetable grade magnesium stearate (lubricant). Contains no artificial colours, preservatives, or sweeteners; no dairy, starch, sugar, wheat, gluten, yeast, soy, corn, egg, fish, shellfish, animal products, salt, tree nuts, or GMOs. Suitable for vegetarians/vegans. Sealed for your protection. Do not use if seal is broken. For freshness, store in a cool, dry place. 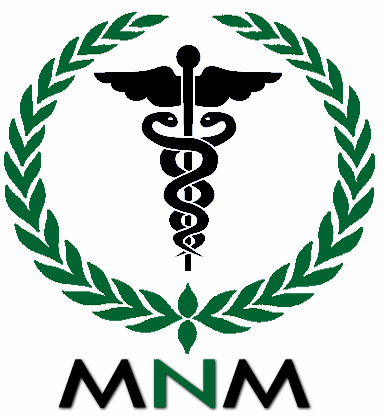 1–2 tablets per day at or before bedtime, or as directed by a health care practitioner. Do not drive or use machinery for 5 hours after taking melatonin . For use beyond 4 weeks, consult a health care practitioner. Jet Lag: Take once a day at bedtime after darkness has fallen, while travelling, and at destination until adaptation to the new daily pattern.